The Cofiwch Dryweryn memorial between Aberystwyth and Llanrhystud has been defaced by vandals. 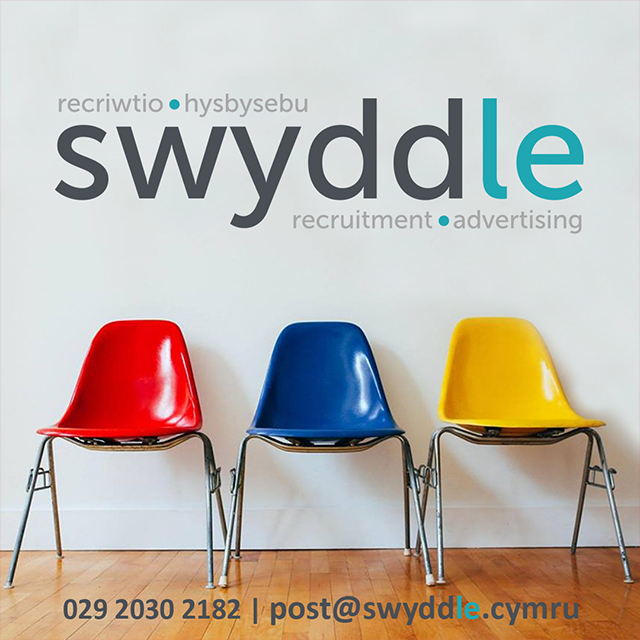 The famous words – ‘Remember Tryweryn’ – have been painted over by the words ‘Elvis’, perhaps as a reference to the less famous Elvis rock on the A44 near Eisteddfa Gurig outside Aberystwyth. The wall has been vandalised many times before, with a smiley face in 2014 and graffiti in 2010. It had also been amended more recently to add the words ‘Cofiwch Aberfan’ – Remember Aberfan. The original Elvis rock, which was painted in May 1962, has also been painted over and repainted several times. 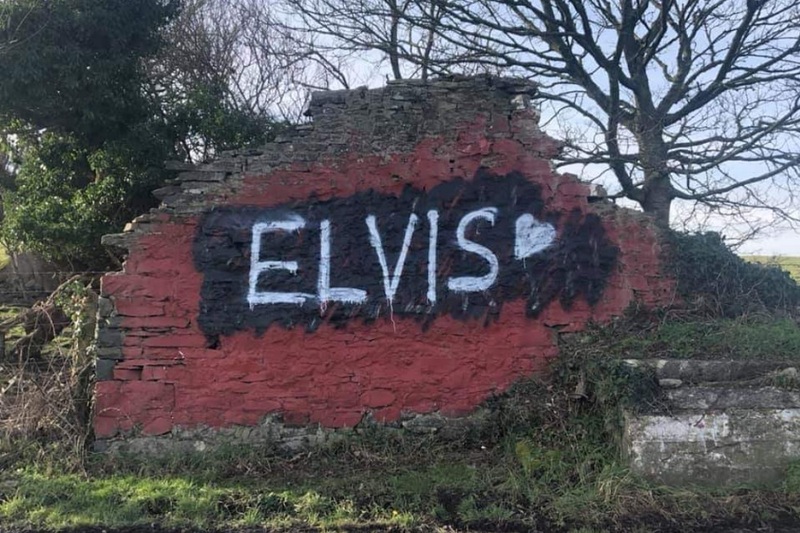 It originally said ‘Elis’ in reference to Islwyn Ffowc Elis, the Plaid Cymru candidate in the Montgomeryshire by-election held on 15 May 1962, but was later amended to Elvis. Ceredigion Assembly Member Elin Jones said that it was “disappointing” that “someone had spent their Saturday night thinking they were clever painting Elvis as on the A44”.